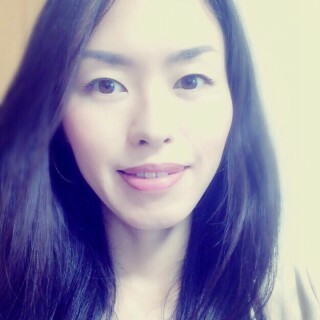 You are here: Home / My Everyday / Hello Wednesday! 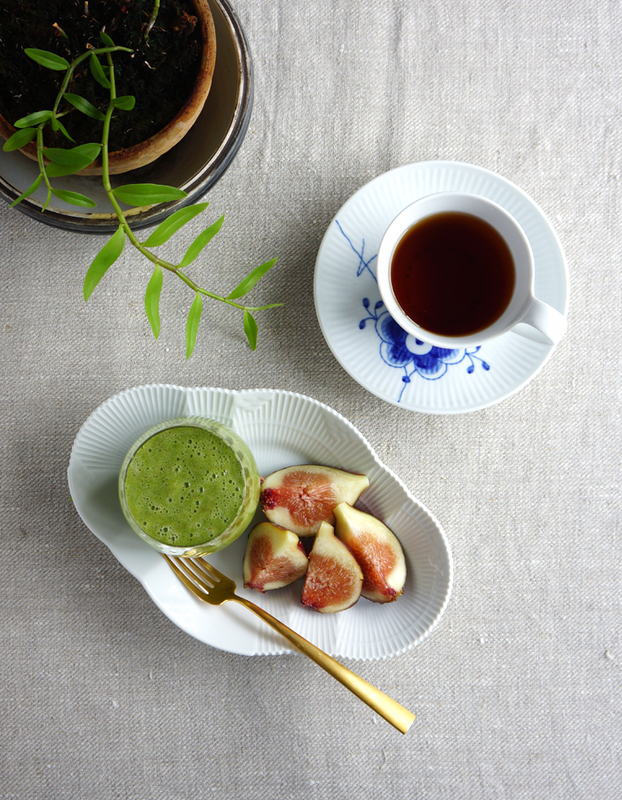 fresh figs, green smoothie and a cup of tea. 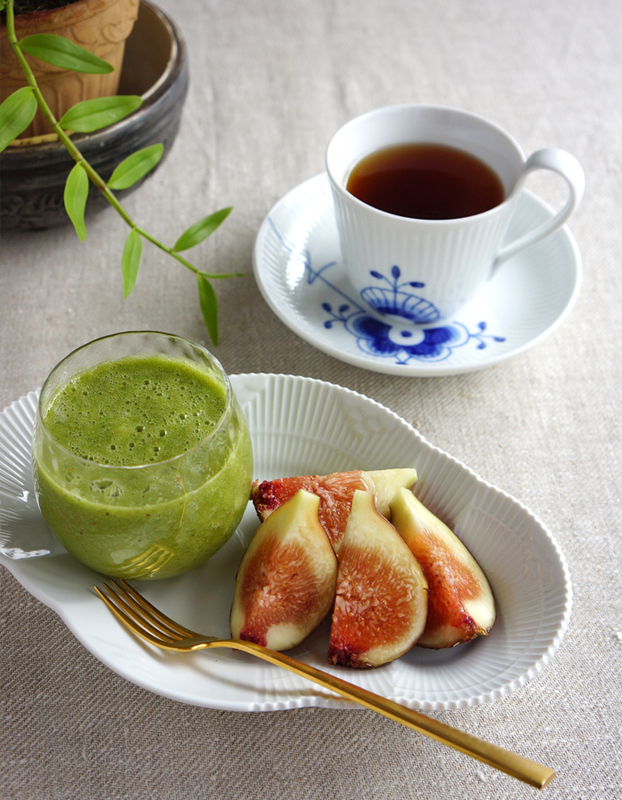 My breakfast here… fresh figs, green smoothie and a cup of tea.